I can't believe another week has gone by! 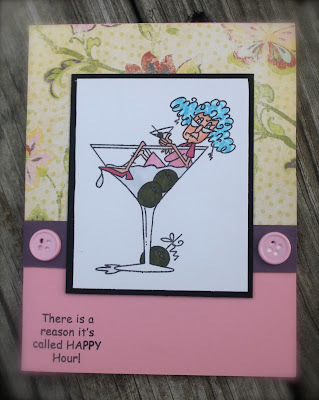 Totally Stampalicious has another challenge for you. This week we would love to see your favorite go-to sketch. 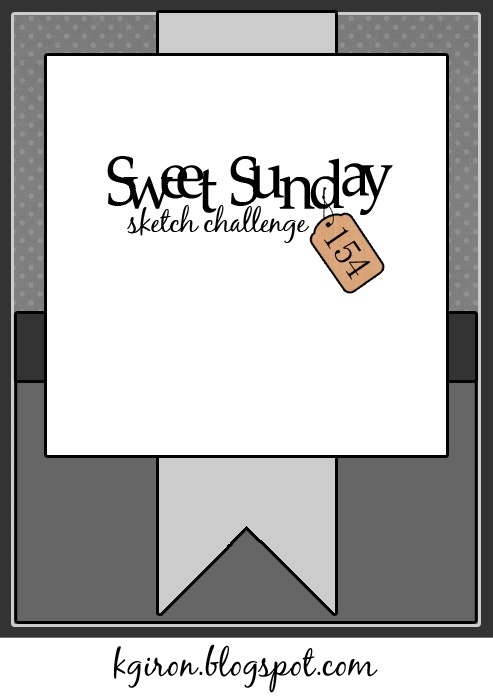 Show us the sketch, then show us your card. I have used Stella Peeker Another Drink that you can find HERE at the Totally Stampalicious store. I have of course tweeked the sketch a little bit. I decided not to have the banner/ribbon down the middle of the card, and I have also added some buttons. I hope you are able to play along with us this week, I'm looking forward to seeing all these new sketches!